Just when we thought January couldn’t get any better, Nike have gone ahead and raised the bar by unleashing their first boot collection of 2018. 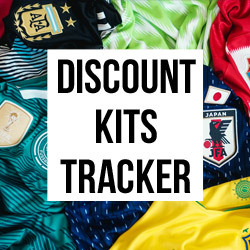 We’ve been treated to all manner of wild transfer stories, shock results and a shed-load of VAR controversy already this year, and we’re absolutely delighted to find that Nike’s highly-anticipated new collection lives up to all of the hype. All in all it’s been a good month- unless you’re a Liverpool fan. The Nike ‘Fast AF’ boot pack was unleashed earlier this week, with Nike maintaining that it certainly doesn’t mean what you’re all thinking. Well, we all know it does really. Officially standing for ‘fast, audacious football’, Nike’s new boot pack offers a series of subdued, almost modest designs as their debut 2018 release. What results is a collection of very smart football boots indeed, with dark grey and ‘Total Orange’ colourways running through each design. It’s the Tiempo, Hypervenom and Magista that have been given the new 2018 make-over, with Nike making it abundantly clear that the new-look Mercurial will be on the way soon. 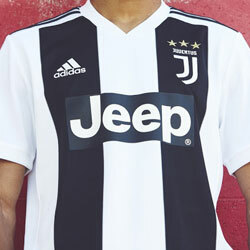 With such modest designs implemented here, we can’t help but feel that it will be the Mercurial that really makes the internet explode. Still, that certainly doesn’t prevent the ‘Fast AF’ pack from stealing the limelight for the time being. 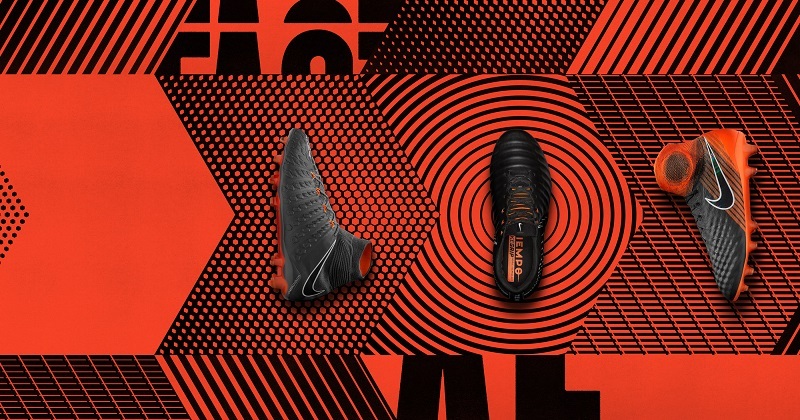 The Nike Hypervenom silo has been bringing defenders to their knees for years now, and we expect absolutely nothing to change following the release of the brand-new design. The ‘Fast AF’ Hypervenom 3 follows the over-arching theme of the new pack. A dark grey colourway is used prominently throughout the design, with small splashes of Nike’s iconic ‘Total Orange’ tones adding a dash of character. 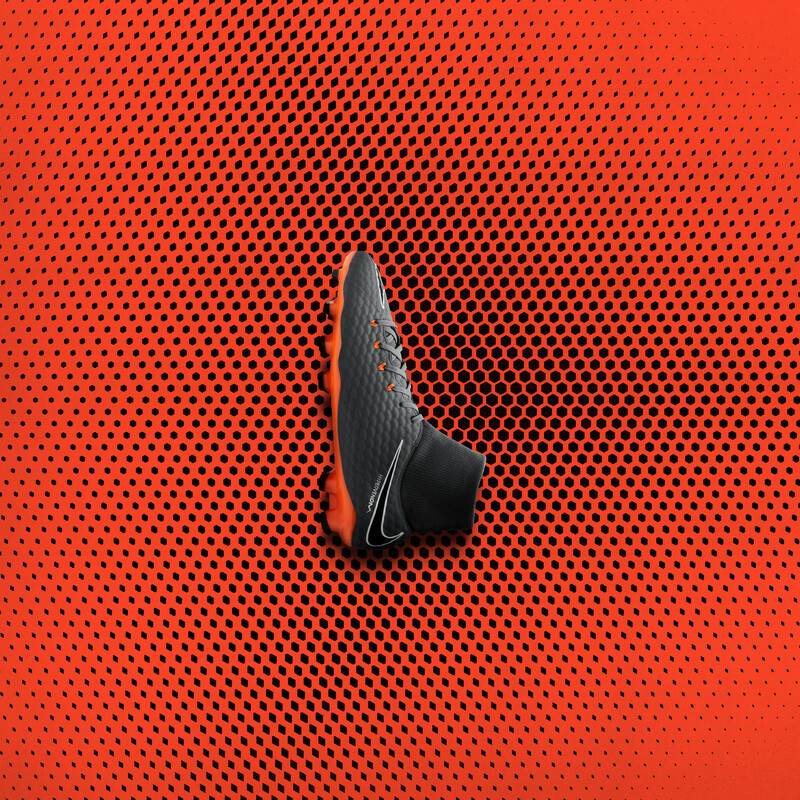 Implementing a ribbed Flyknit upper and 360 construction, the new Hypervenom offers reactive strike zones to improve shot velocity, while the Flyknit collar ensures a snug, comfortable fit. 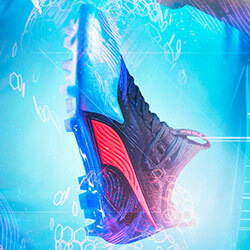 The boots also use a revolutionary forefoot plate, along with studs designed to boost acceleration and traction. This is the fastest Hypervenom ever made; perfect for the most audacious players on the pitch. Designed to aid any budding playmakers out there, the Nike ‘Fast AF’ Magista Obra II is the most colourful entry in the new boot pack. Once again running with a dark grey upper, the heel of the boot is adorned more vibrantly with the use of the ‘Total Orange’ tones. Implementing dazzling stripes alongside the famous swoosh, the orange shades light up the Flyknit collar to create a much more eye-catching design. This collar acts as part of the flexible, breathable upper which provides a secure and supportive wrap on the foot. The use of a data-informed soleplate aids traction, allowing midfield magicians to swiftly change direction; while the Thermoformed design allows optimal ball control in all conditions. Can you do it on a cold Tuesday night in Stoke? 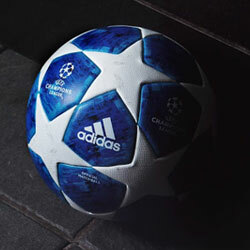 With these bad boys in your locker, you’ve got a great chance. 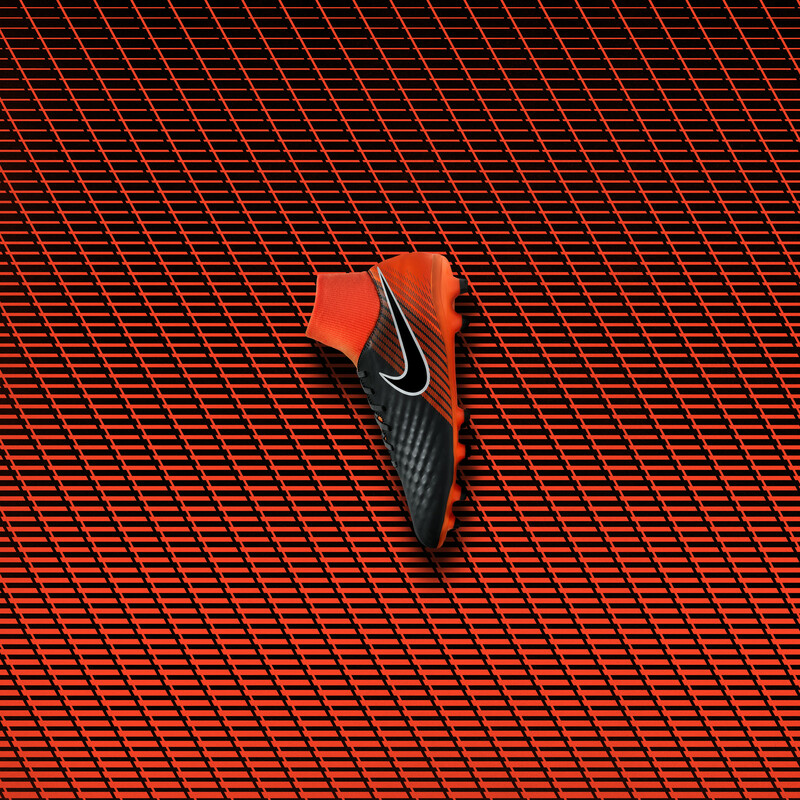 Moving slightly away from the theme set by the other boots in the ‘Fast AF’ pack is the Nike Tiempo. Setting a typically subdued tone, these smart football boots replace the dark grey colourway with a deeper black shade. However, the iconic Swoosh and soleplate are lit up by the use of the iconic ‘Total Orange.’ If you look closely on the lace area, you’ll also spot another, smaller Swoosh, but this time in white. Made with moulded Kangaroo leather and offering a foam lining, these comfortable boots offer a cushioned touch and custom fit. If that wasn’t enough, then the Hyperstability soleplate is much lighter than previous Tiempo designs, allowing you to use that pace and agility to control the game in all conditions. You can compare prices on the new Nike ‘Fast AF’ football boots right here with FOOTY.COM. 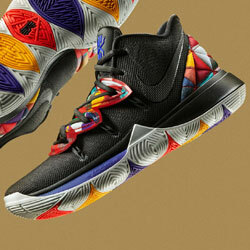 It’s time to snag the latest releases at a fraction of the price.